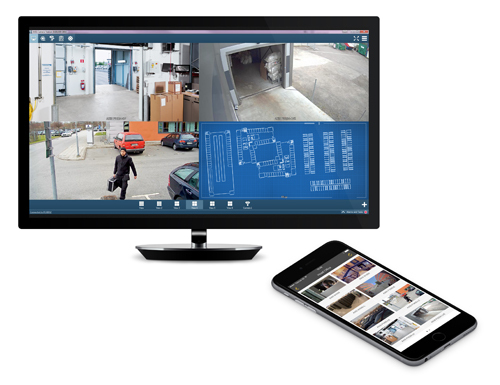 Axis Communications has introduced Axis Camera Station 5, the latest version of its VMS offering for mid-size installations. The new version introduces hardware decoding, integration of third-party IP cameras and Axis Optimised Rendering for high-definition identification and smooth videos with resolutions up to three 4K video streams. A new mobile viewing app allows for easy remote monitoring. A new ‘Scrubbing’ function allows users to quickly search through video footage from multiple cameras at the same time. A free mobile viewing app available for Android- and iOS-based mobile devices allows users to view live video from cameras as well as recorded video footage. Existing Axis Camera Station customers with up to 32 devices and all Axis S10 Recorder customers regardless of system size will benefit from a free upgrade. Cameras take part in Ultimate Hell week!